Recorded at Valgeir Sigurðsson’s renowned Greenhouse Studio in Reykjavik, Iceland, 'Mechanism' offers a fresh and singular brand of musical intrigue by reaching back and forward simultaneously – drawing from the innovative, propulsive thrum of 1970s Krautrock and the grainy textures and tonalities of the BBC Radiophonic Workshop on one hand, and the symphonic, futuristic soundscapes of composers like Cliff Martinez, John Carpenter and Jon Hopkins on the other. There is also something wonderfully timeless about the nine, finely wrought essays on 'Mechanism' across which synthesisers, keyboards and drum machines are deployed for their sonic and emotive possibilities, rather than as a nod to any particular niche or trend. 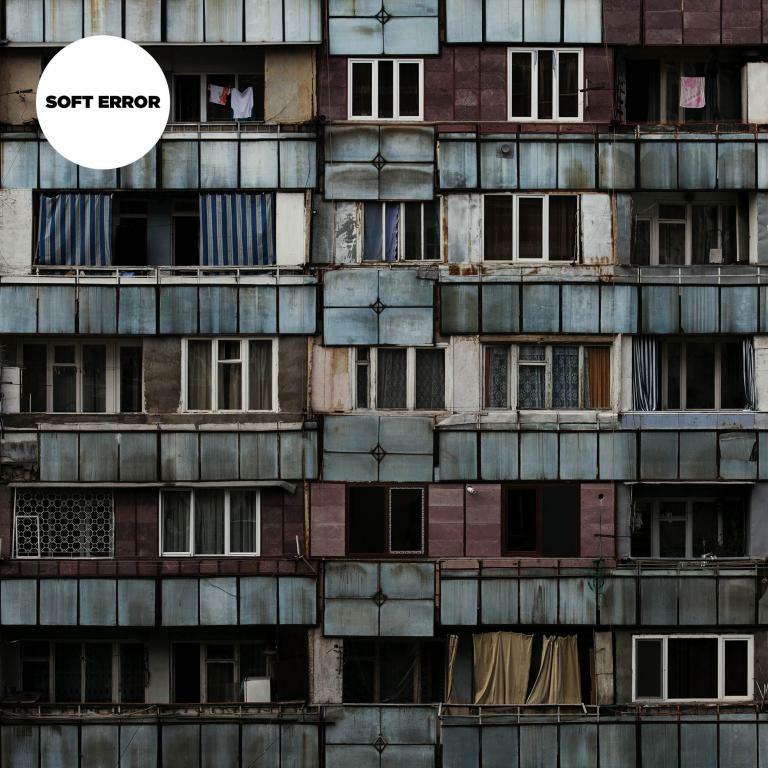 Indeed, Soft Error demonstrate a facility for fashioning both intimate textural detail and strong melody, often in the same song.